Posted January 29, 2016 by Ellie Michell & filed under News. To download our January newsletter, full of news and our aspirations for 2016, please click here. 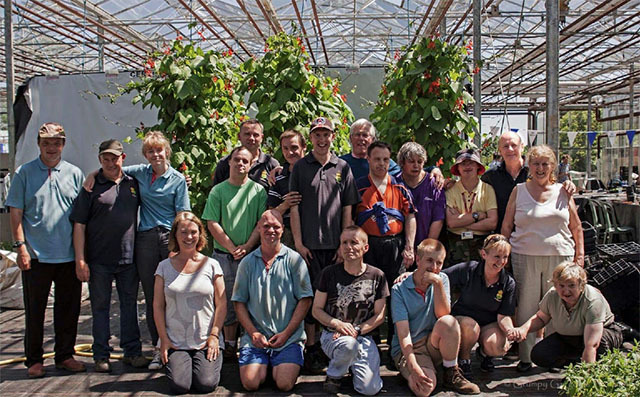 Please "like" us on Facebook to keep up to date with our latest news updates and photographs from Watering Lane Nursery.